You could get up to $100 for the yogurt you've already eaten. We never really liked yogurt much anyway. Talk about a culture of deceit. The Dannon Co. will reimburse consumers for up to $100 of Activia and DanActive yogurt purchases and change its marketing and labeling to settle a class-action lawsuit, they announced Friday. As part of the settlement Dannon will set up a fund of up to $35 million to reimburse qualified consumers for purchases. 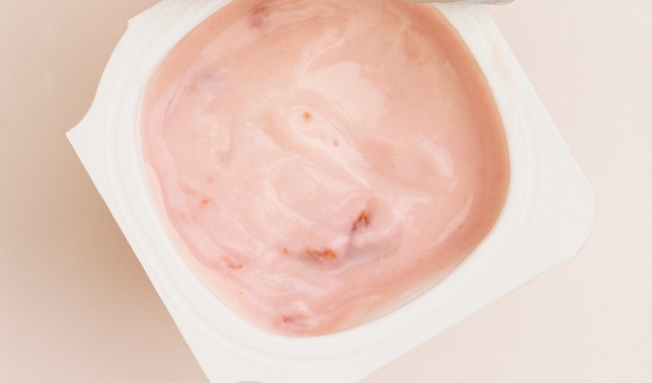 The lawsuit, filed in 2008, alleges Dannon overstated the yogurt's health benefits. The company claims the products can strengthen the body's defenses or regulate digestion because of bacteria they contain. White Plains, N.Y.-based Dannon denies any wrongdoing and said it settled the suit to avoid any further litigation and expense. The settlement still needs to be approved by the U.S. District Court for the Northern District of Ohio. Customers who purchased Activia or DanActive yogurt since they were introduced in 2006 and 2007, respectively, will be able to file for reimbursement. Dannon will also change labeling and marketing to "increase the visibility of the scientific names of the unique strains of probiotics that are in each of these products," Dannon said in a statement. Once the settlement is approved, consumers will evntually be able to find out more about the process for filing for reimbursement and other information at www.DannonSettlement.com.